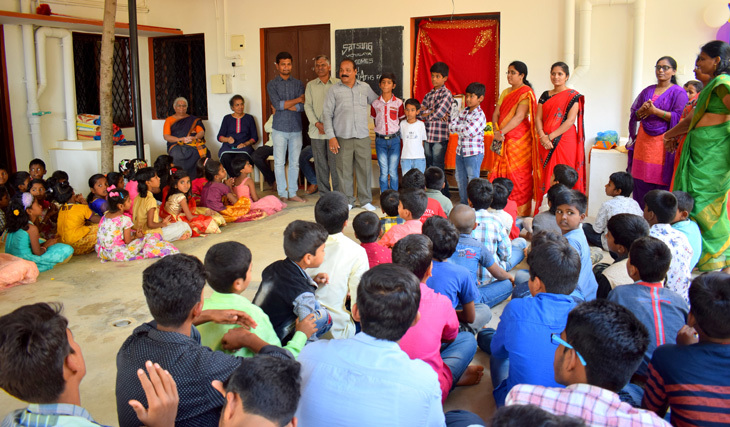 On December 22nd, on the occasion of Shri Srinivasa Ramanujan’s birthday, The Satsang Vidyalaya conducted its first Mathematics fair. 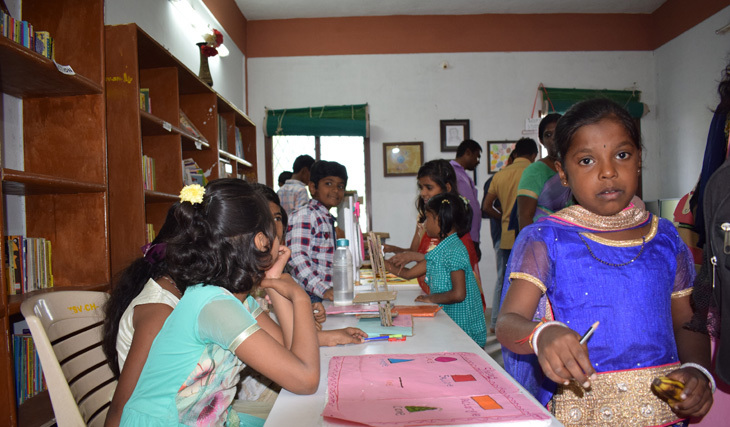 After a floral tribute to Shri Ramanujan, the fair was formally inaugurated by students from junior school. 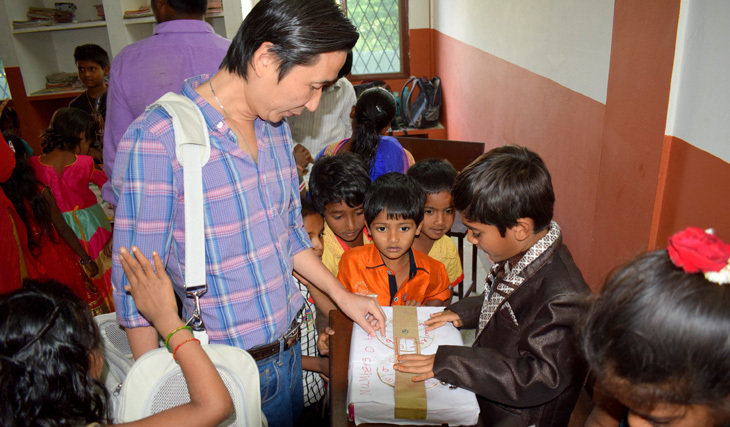 Parents and visitors were ushered into the school to view the outcome of several weeks of inspired toil. Initially planned only for the senior school, the sight of students using carpentry tools, glue guns and bits of cardboard to put together innovative games and models was an infectious sight. 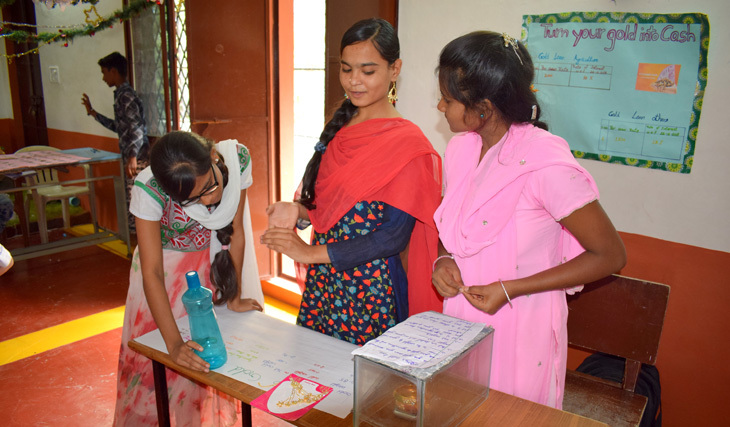 Very soon, students of the junior school were buzzing with ideas and clamoring for participation. 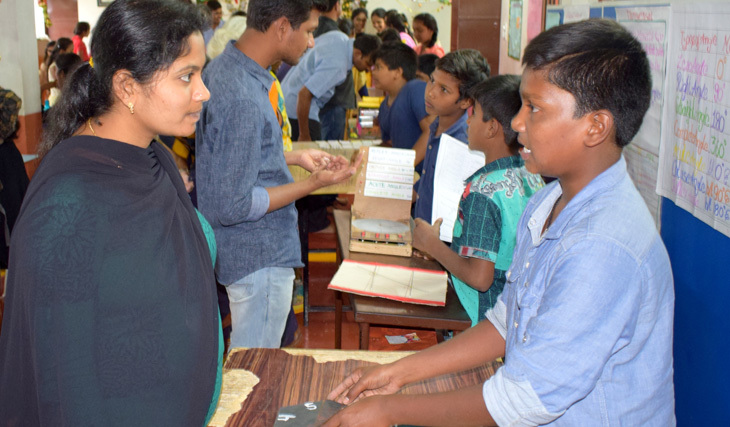 Finally, the entire school, from Grades 1-10, ably assisted by our Math Faculty, put together an exhibition of over 56 models and games that spanned concepts from simple arithmetic to complex algebra and geometry. 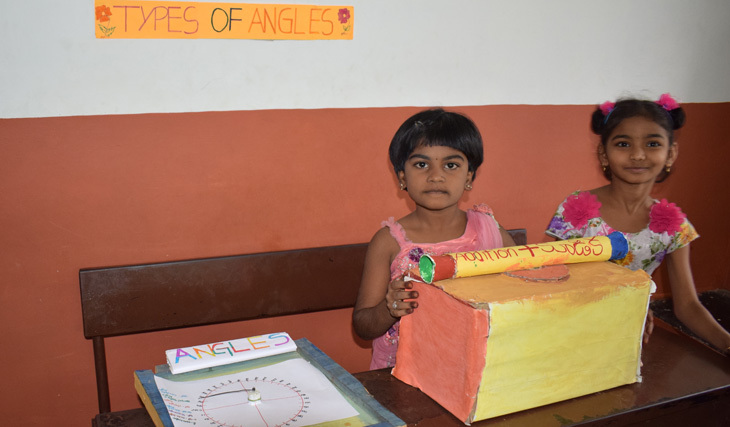 A few examples of exhibits from the junior school included models of angles, a shape train that demonstrated simple geometry, as well as several games of multiplication and division, including a Road and Transport game. 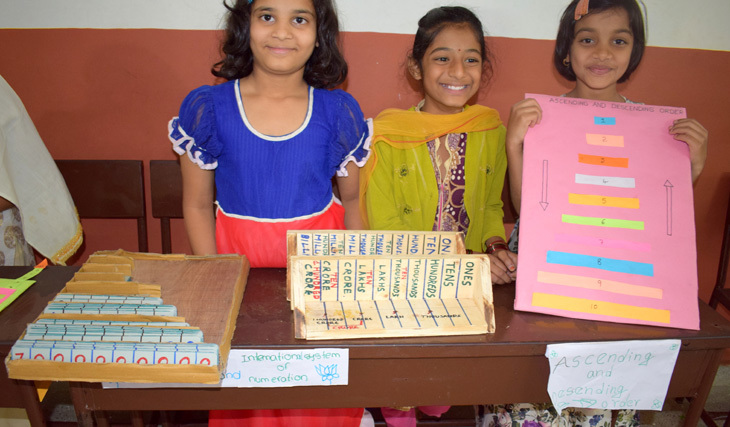 Models to explicate Ascending and Descending order as well as the International System of Numeration were also on display. 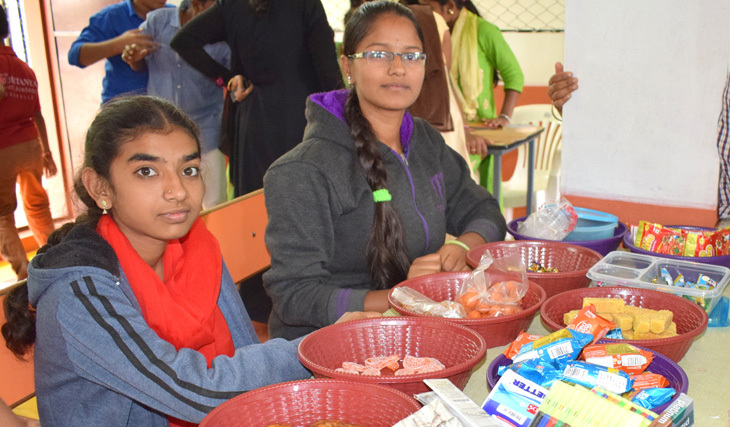 A village market with goods for sale was a hot favorite with students and visitors. 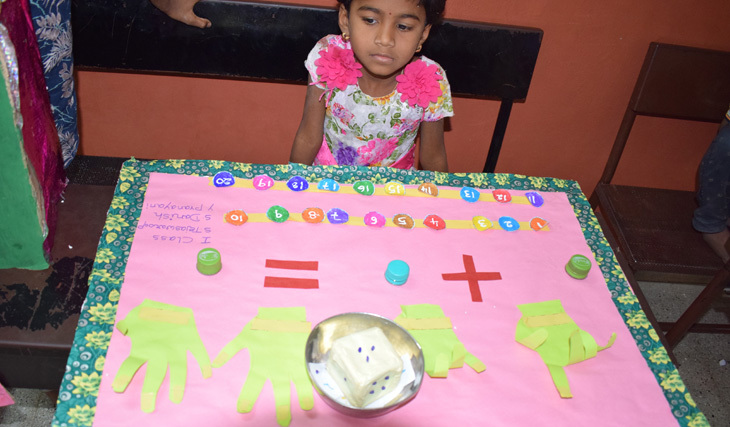 Senior school students’ works were a reflection of how mathematics applied to their daily lives. Geometry exhibits included questions on uses of cylinders and spheres and how their volumes are calculated. On display was farmland with several plots available for sale, the prices of which varied with payment plan and plot size. Life insurance policies with amortization tables were also available for the asking. 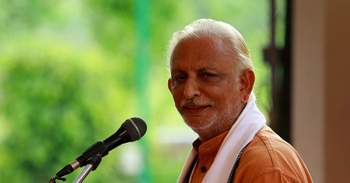 A cash for gold scheme with attractive interest rates for buyers and sellers also drew a number of interested parties. 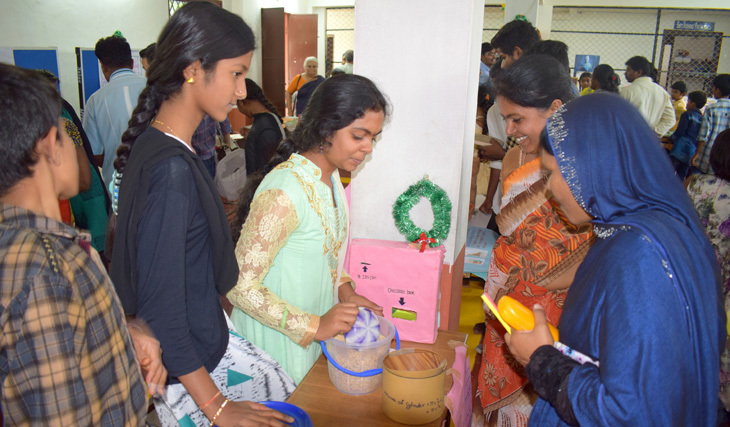 All in all, the Mathematics Fair was an inspirational event for everyone.